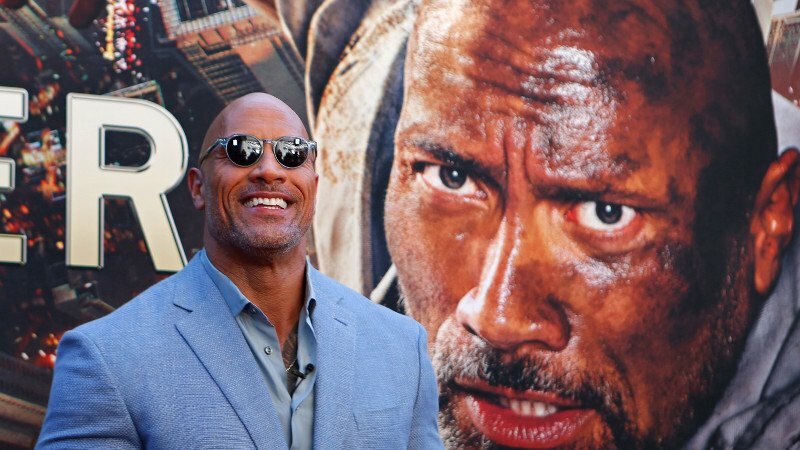 Home » Wrestling News » New Trailers For The Rock’s Titan Games, Former Impact Wrestling Star On The Show? 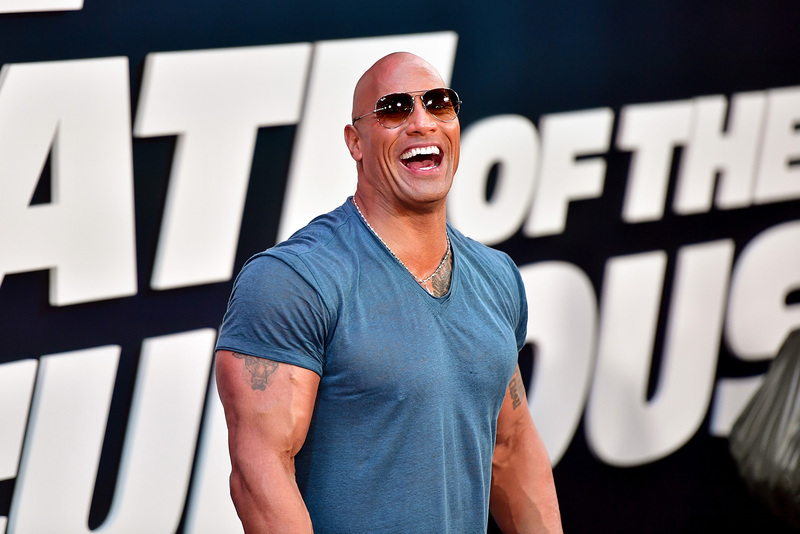 New Trailers For The Rock’s Titan Games, Former Impact Wrestling Star On The Show? Dwayne Johnson is giving everyday people the chance to test their minds, bodies and souls in his unprecedented athletic competition show. Watch a special two-hour premiere of The Titan Games, Wednesday, January 2 at 8/7c on NBC.